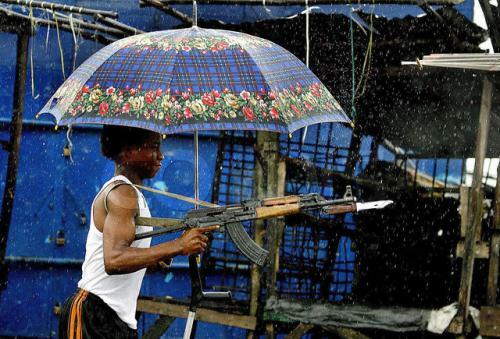 I’d be more worried about opposition’s bullets than rain. I Dunno, Hypothermia Is No Joke. I’ll stab hypothermia in the face with my bayonet. Hae you guys not played SSB or any kirby game???? yeah, he’s called the Poppin Division. I’m shootin’ and dancin’ in the rain! So I guess keeping dry is more important than staying alive….well hey I guess some people really don’t like their hair to get messed up. Probably shopped, still funny as hell, but not as funny as the bullet-proof life preserver one. recursive linking makes my heart hurt.